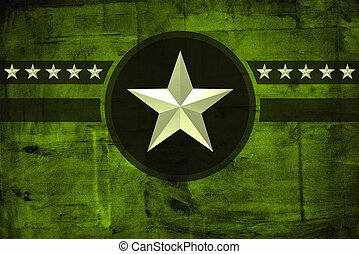 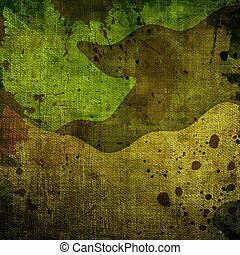 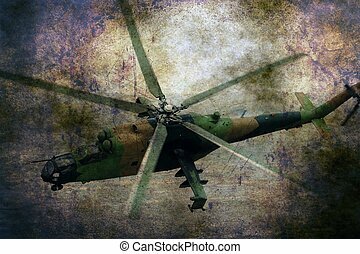 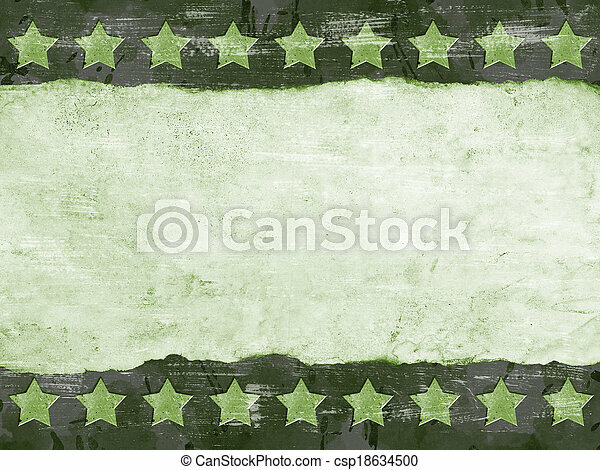 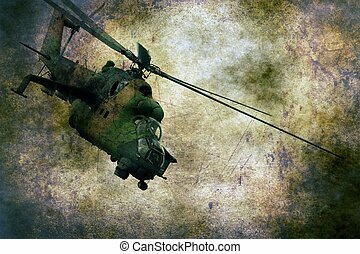 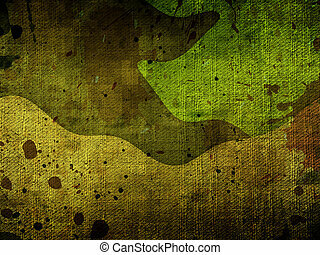 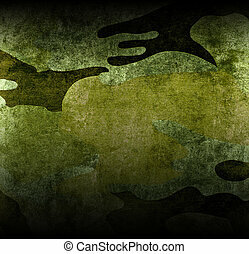 Military grunge background with abstract stars. 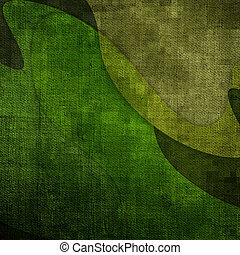 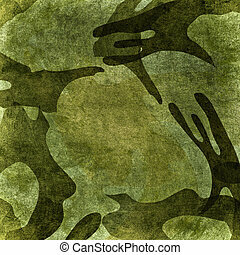 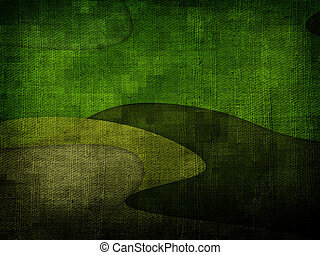 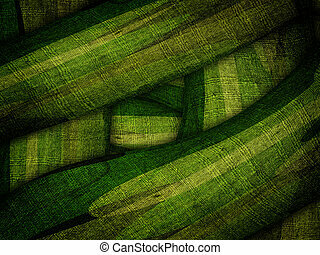 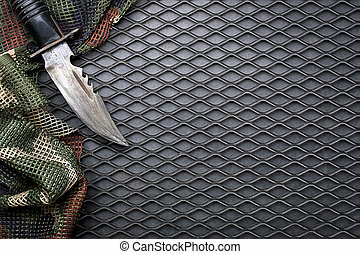 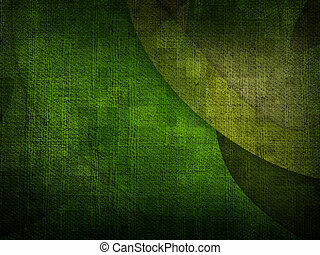 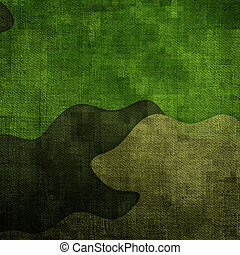 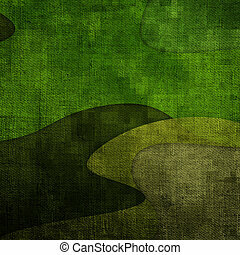 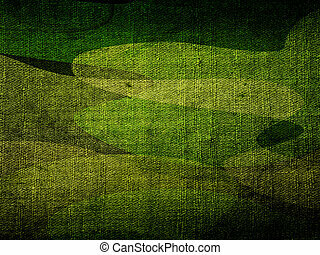 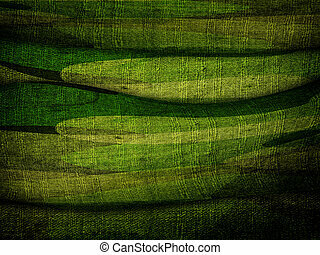 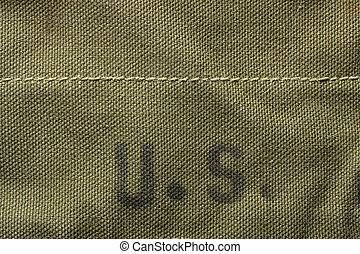 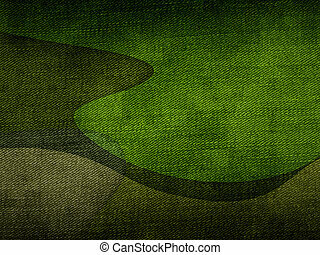 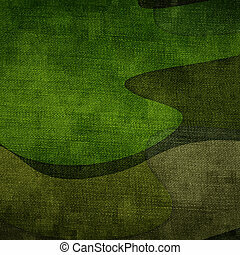 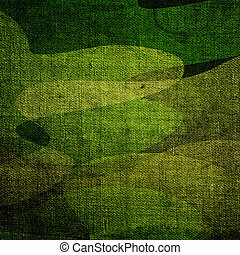 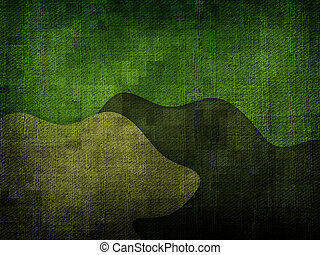 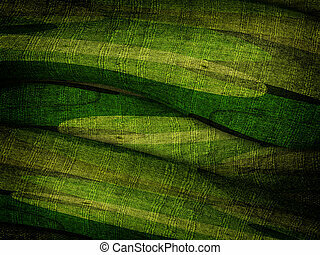 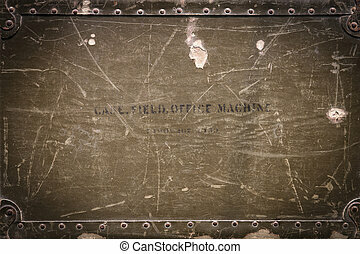 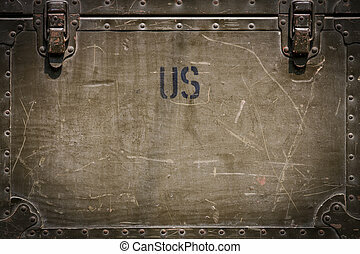 Background of green grunge military bag with textures. 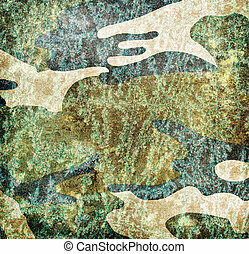 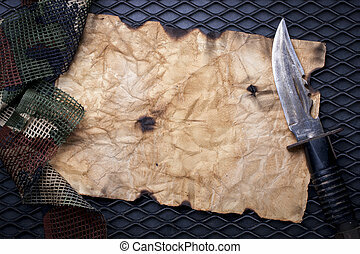 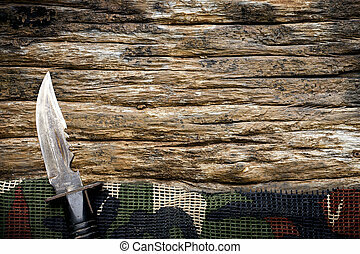 Element of military background on wooden table. 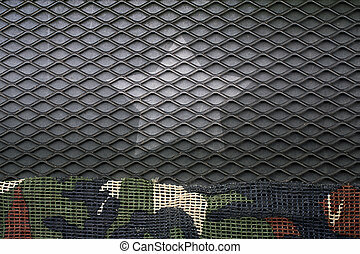 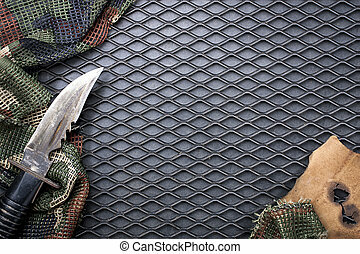 Element of military background on black grid steel.